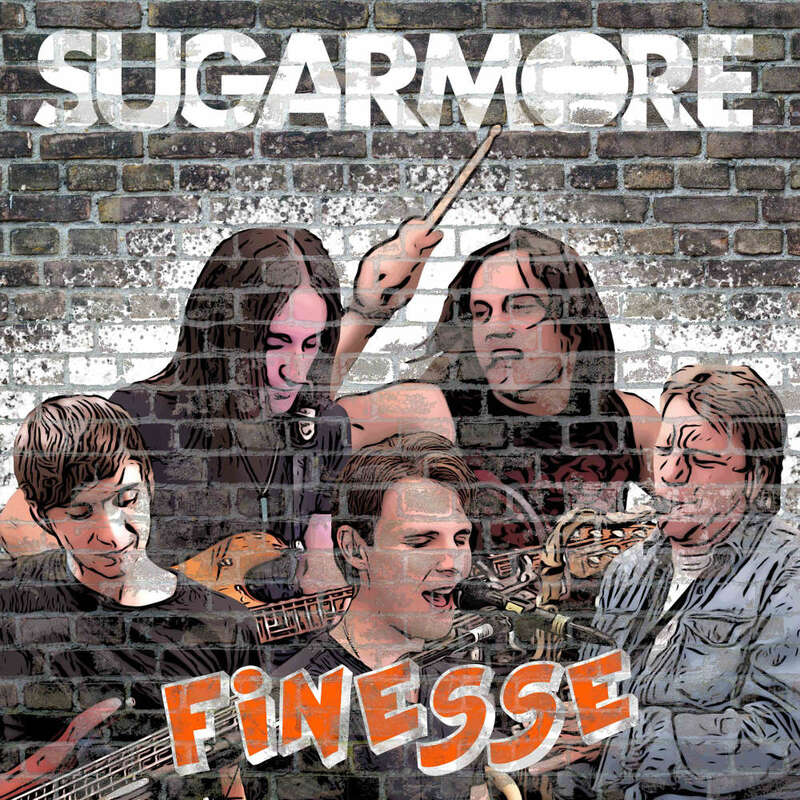 Hollow Spirit Studios is proud to announce the sophomore release from Sugarmore – Finesse. Sugarmore’s follow up to their critically acclaimed debut Thriller is a masterful pop fusion recreation of Bruno Mars’ Grammy Award Winning “Best Song” of 2018. With the addition of legendary sax player Richie Cannata (of Billy Joel fame), Sugarmore continues to shape their sound and push the boundaries of music. 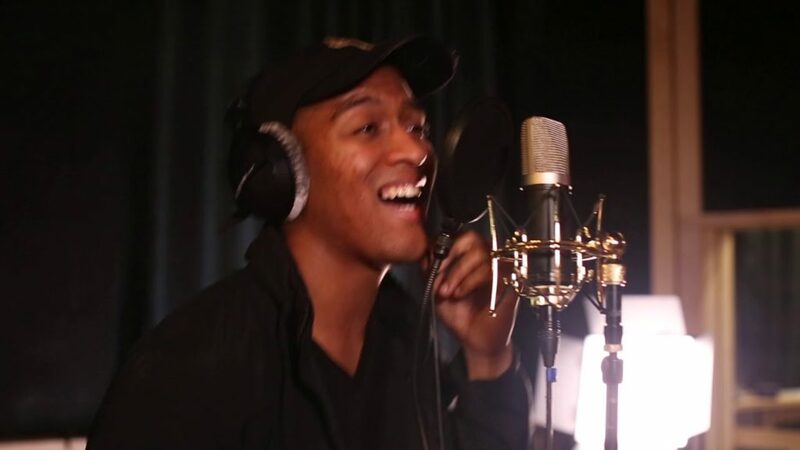 This rendition is catchy, “pop-y”, and will leave you in awe of how incredible these musicians are. Listen to the song on Apple Music and Spotify – or better yet – watch them live on youtube and right here at Hollow Spirit Studios! One More Chance Music Video Is Released!!! Hollow Spirit Studios is super excited to announce the release of our official music video for “One More Chance” featuring Nygel D. Robinson and Nicole Del Mar. This track, written by Hollow Spirit Studios’ Barry Anderson, has made it’s way to several radio stations all the way in London and has already been reviewed by several US music journals. 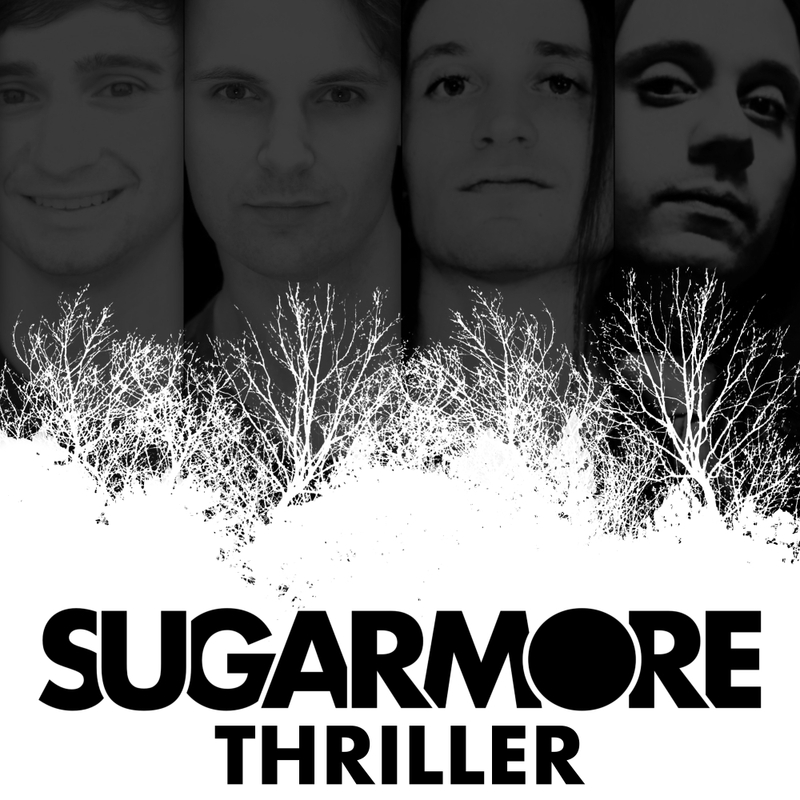 For their first move, Sugarmore has rereleased their cover of Thriller under their new official name. Stay tuned over the coming weeks for a ton of content from your favorite rockstars. 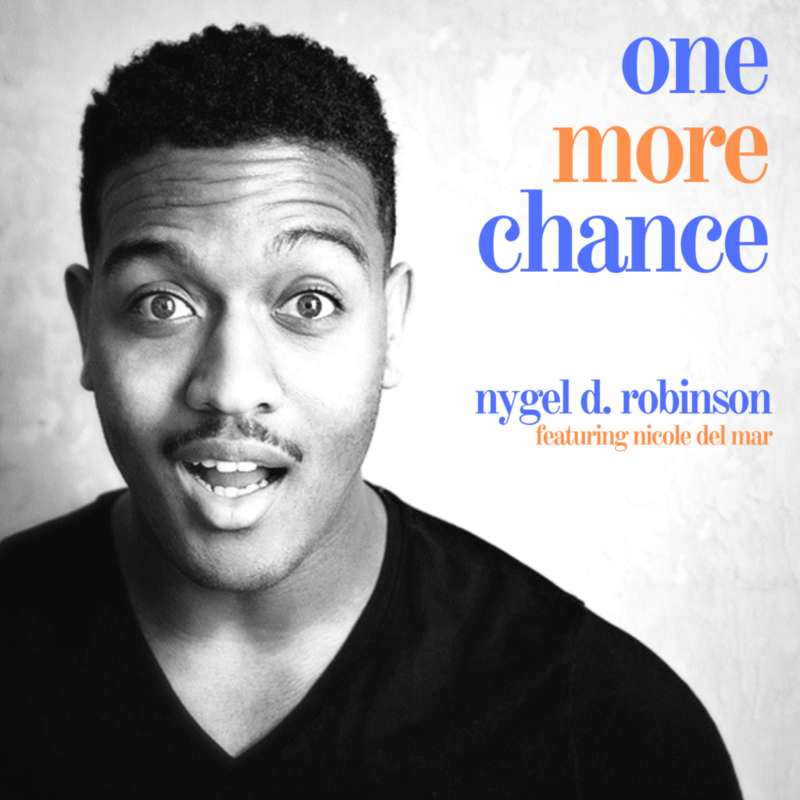 Hollow Spirit Studios is super excited to announce the release of One More Chance with our newest artist Nygel D. Robinson and featuring the incredible Nicole Del Mar. This song is super catchy, upbeat, and will stay stuck in your head all spring! 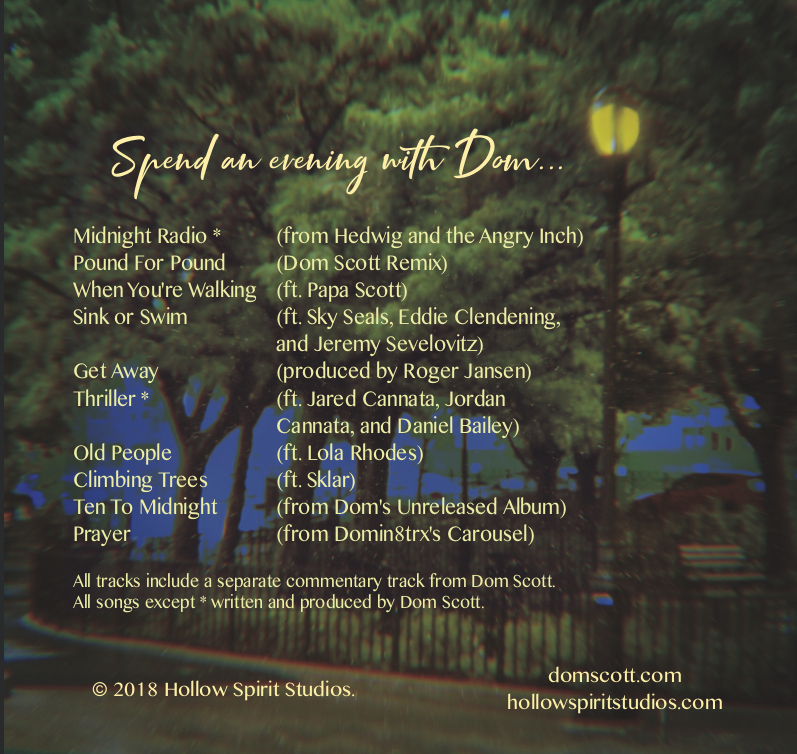 OMC features music and lyrics by Hollow Spirit Studios’ Barry Anderson, production by Dom Scott, additional production by Daniel Bailey and mastering by Joel Hatstaat. The song releases on Friday 2/22/19, but if you PRESAVE IT (for free), Nygel will improvise a personalized “thank you song” on his instagram @nygeld. Hollow Spirit Studios is proud to announce the opening of its first official pop-up merch booth! 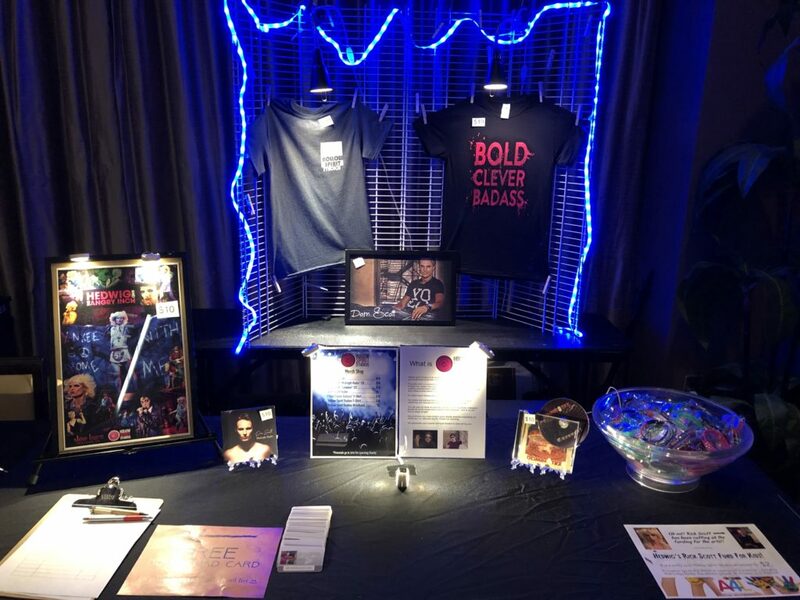 Featuring brand new t-shirts, wristbands, cds, posters, download cards and all kinds of awesome Hollow Spirit Studios items, the Hollow Spirit Studios pop-up merch booth will be available throughout Nov/Dec 2018 at all Hedwig shows. Sad that you can’t make it to our first location? Stay tuned in 2019 for an online store and more pop-up stores! 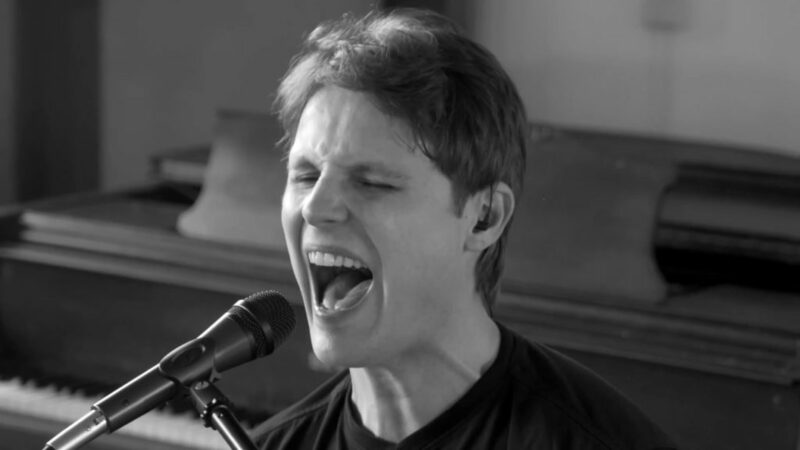 In honor of Dom Scott’s title role as Hedwig in Hedwig and the Angry Inch, Dom Scott is releasing his first compilation album. 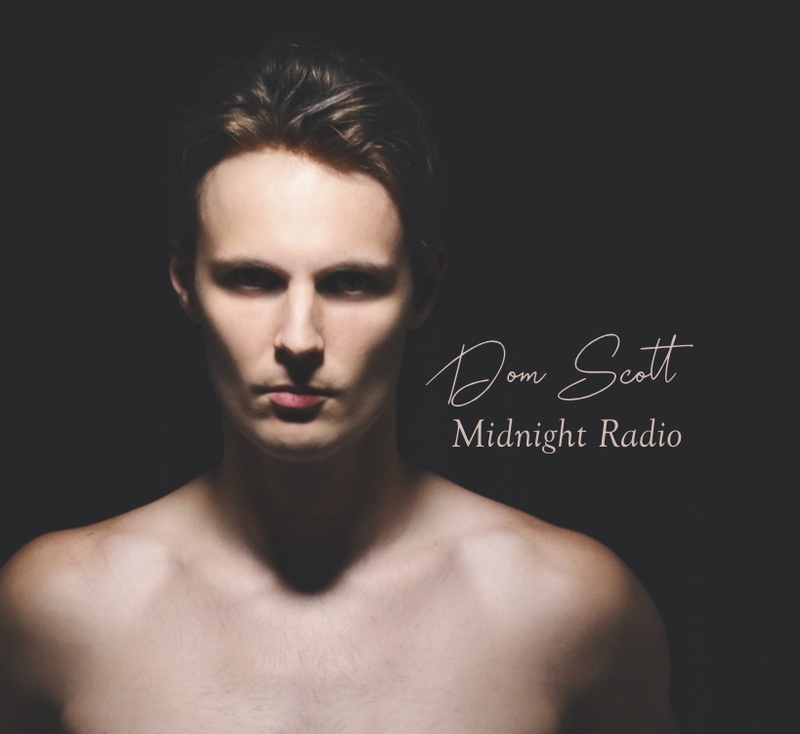 Midnight Radio features many of the collaboration projects that Dom has released since his first album Carousel, some remixes from Carousel, some preview tracks and some tracks that will never be released. Midnight Radio is a “hangout session” with Dom as he narrates and tells the behind the scenes stories of all his past and future projects. Midnight Radio is available exclusively as a physical cd and can be purchased at any Hedwig show at the Hollow Spirit Studios Merch Booth. Hollow Spirit Studios is excited to announce a joint Hollow Spirit Studios / Slowburn Production of Hedwig and the Angry Inch. 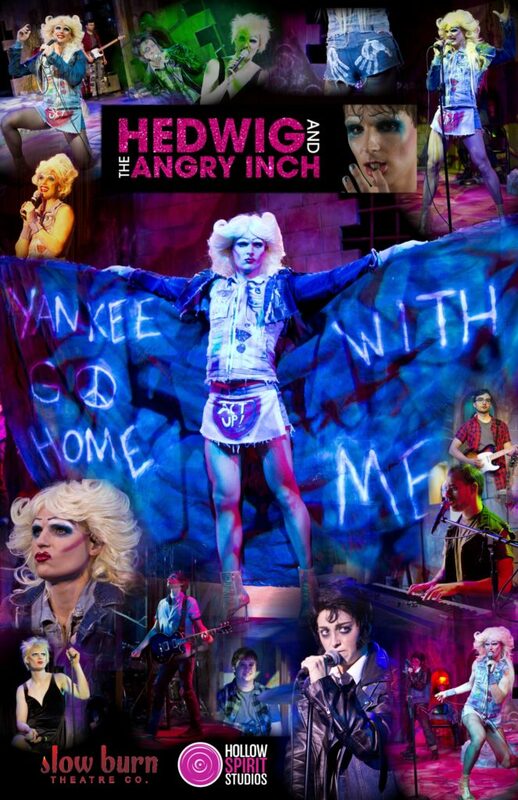 Lead HSS producers Dom Scott and Daniel Bailey will be headed down to Florida to perform in Slowburn Theatre’s production of Hedwig and the Angry Inch as Hedwig and Jacek, respectively. While in Florida – Dom and Daniel will be continuing to promote Hollow Spirit Studios – and we are excited to announce our first official Hollow Spirit Studios pop up Merch Booth! Hollow Spirit Studios is super excited to announce the creation of FOUR brand new webseries! All four shows are focused around getting to know the broad-reaching talent of Hollow Spirit Studios and will be the first shows to kick off our “Bold. Clever. Badass.” platform. Come hang out with us four times a week! Check out our show page or youtube channel for more info! Announcing the Weiner Sheikh Show! Originally known as “The Gregg Weiner Podcast featuring Imran Sheikh”, THE WEINER SHEIKH SHOW (pronounced “shake”) is one of America’s most beloved comedy podcasts. Inspired by shows like “It’s Always Sunny In Philadelphia”, this NSFW show centers around the relationship of hosts Gregg Weiner (the Jew) and Imran Sheikh (the Muslim). Through their unique brand of dark and satirical comedy, Gregg and Imran will make you laugh, cry and leave you begging for more! THE WEINER SHEIKH SHOW is an official Hollow Spirit Studios production. Produced in conjunction with Gregg Weiner Productions and supported by ZCast. Listen to the show on iTunes and on Google Play! No mere mortal can resist the awesome of the THRILLER! Hollow Spirit Studios is proud to release its newest music video, honoring the late, great Michael Jackson, on the ninth anniversary of his death. 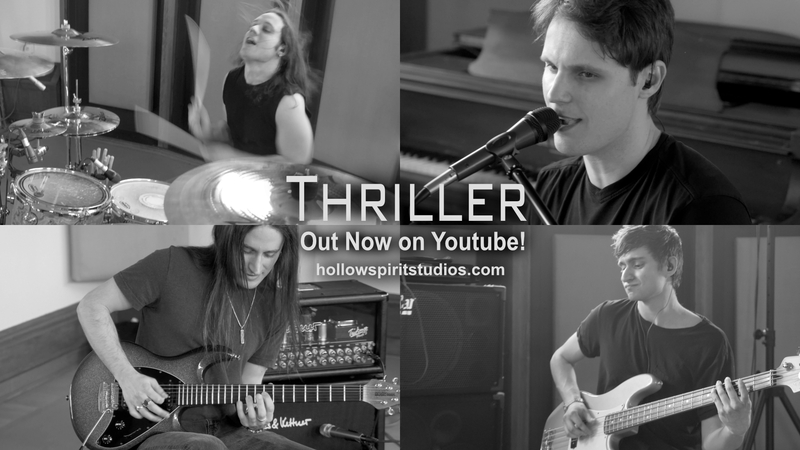 Hollow Spirit Studios’ track, THRILLER is a high energy cover featuring the great talents of Dom Scott, Daniel Bailey, Jared Cannata, and Jordan Cannata. Their masterful musicianship blends pop, rock and jazz fusion to bring an incredibly fresh and exciting sound to one of the most iconic pop songs of all time. Thriller is available across all platforms including Amazon, Apple Music, iTunes, and Spotify. Check out the music video and subscribe to Hollow Spirit Studio’s Youtube channel here!